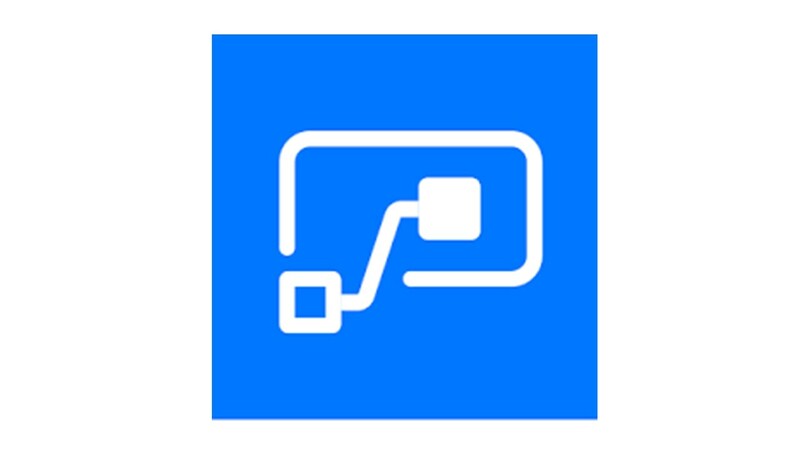 Leverage powerful products with a Microsoft Certified Partner. All industries are experiencing a digital transformation. It’s time to re-imagine how you bring together people, data, and processes to create value for your customers and maintain a competitive advantage in a digital-first world. Confluent focuses on business application development for complex process automation, providing custom end-to-end solutions to help you leverage every system, device, process, and asset across your organization. Not sure where or how to start? Ask us! 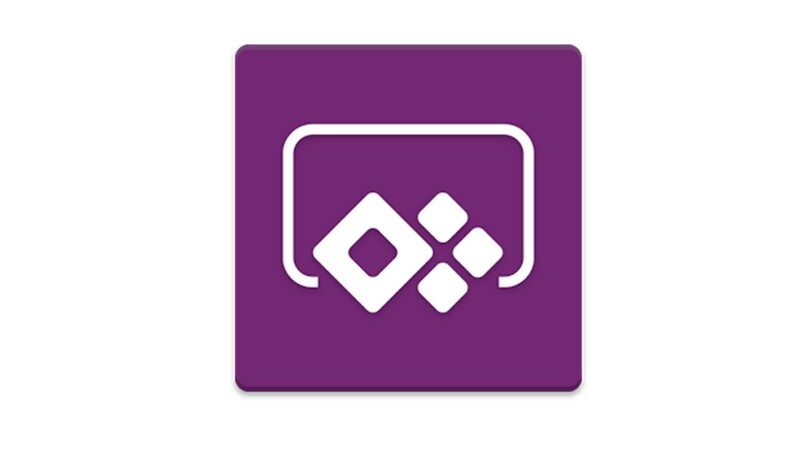 PowerApps lets you build custom apps that connect to your data without the time and expense of custom software development. Flow automates workflows between your apps and services. Get notifications, synchronize files, collect data, and more. 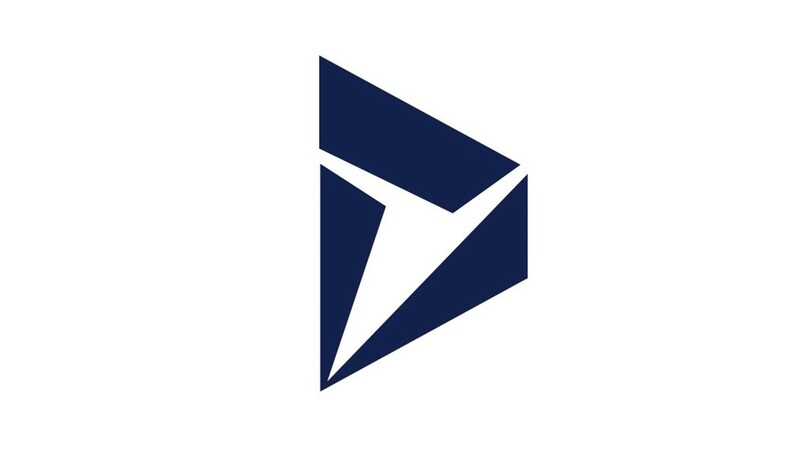 Dynamics 365 engages customers at all levels with personalized, proactive experiences for exceptional customer service. 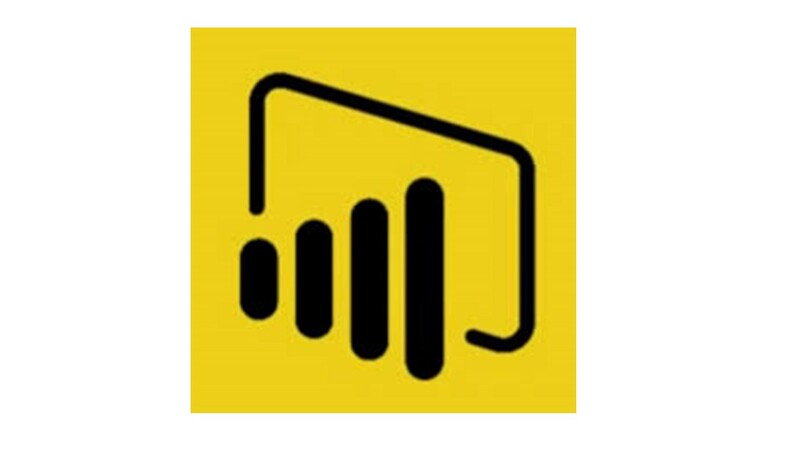 Power BI is a suite of business analytics tools that analyze data and share insights, with rich dashboards available on every device. 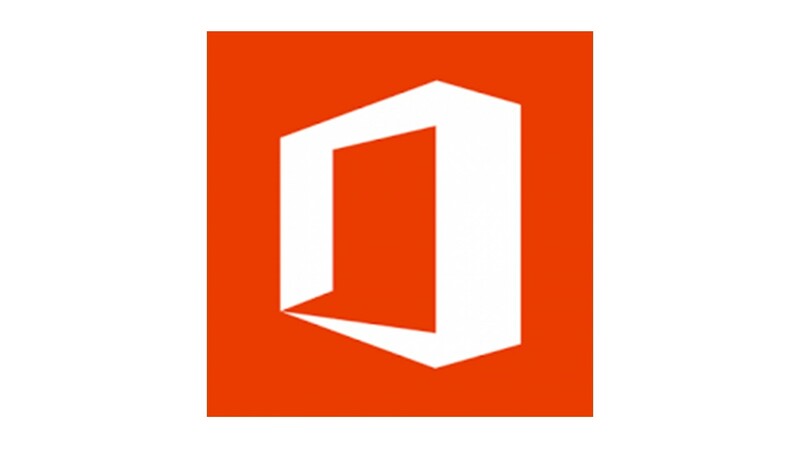 Office lets you work how you want, when you want, wherever you want. The Office you know, plus tools to help you work better together. 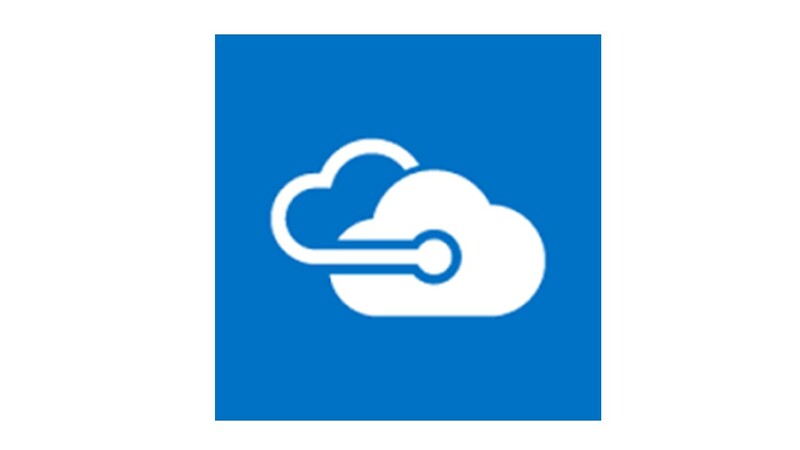 Azure is a secure, flexible, cloud service platform. Save money, move faster, and increase scalability. 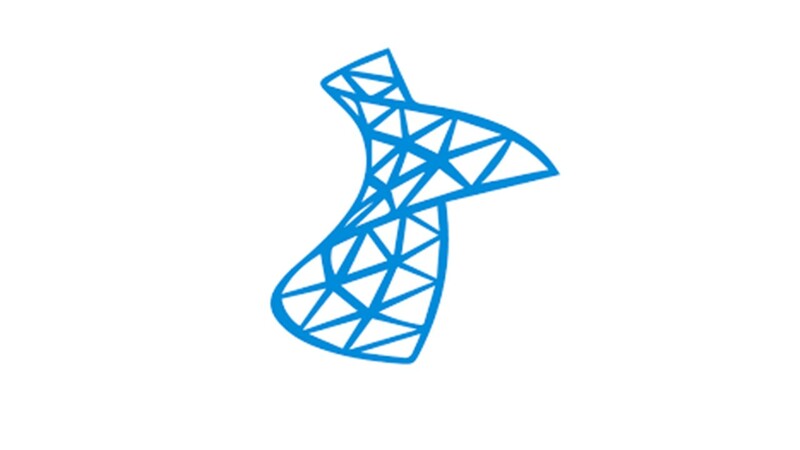 SQL Server is a trusted database management system that turns mission-critical applications into intelligent applications. 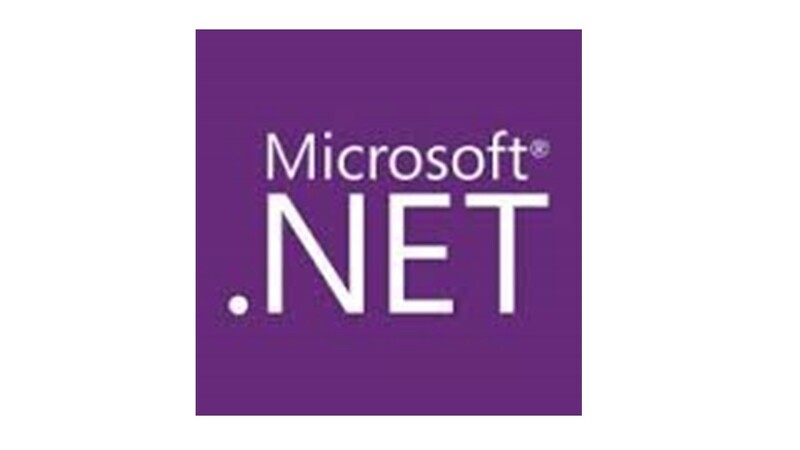 .NET is a comprehensive development platform for building mobile, desktop, and web applications for use on any device or OS.